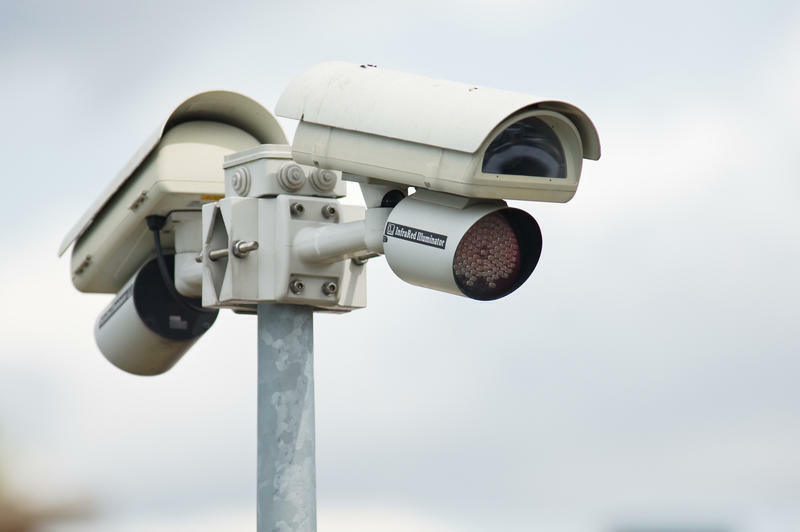 The city will spend more than $2 million to repair and replace surveillance cameras. 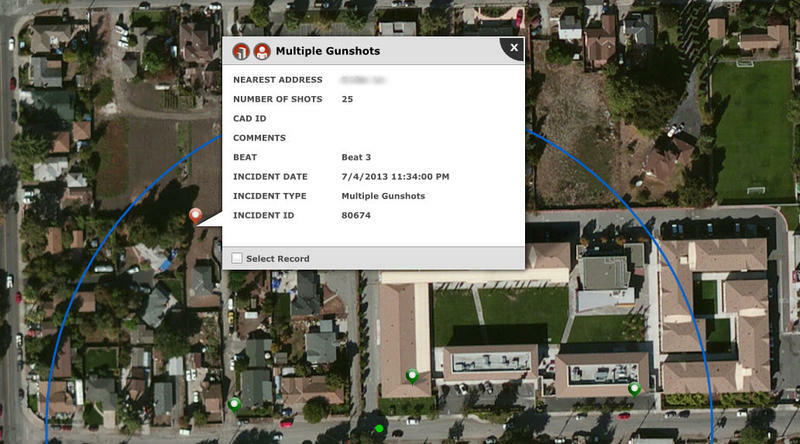 It will also add ShotSpotter to more neighborhoods, a technology that detects the sound of gunshots. Starting this year, neighborhoods throughout Pittsburgh are expected to get more surveillance cameras and gunshot detection devices, also known as ShotSpotter. The city’s 2018 budget includes funding for a 30 percent expansion of an existing camera network over the next three years, and there are plans to deploy ShotSpotter over an additional 14.5 square miles. Currently, the devices, which alert the police at the sound of gunfire, cover 3 square miles in the East End. Given how the system has performed there, Mayor Bill Peduto views it as a key part of Pittsburgh’s public safety strategy. In addition to helping officers reach crime scenes more quickly than when they rely on calls to 911, ShotSpotter could make it easier to solve crimes, according to public safety officials. 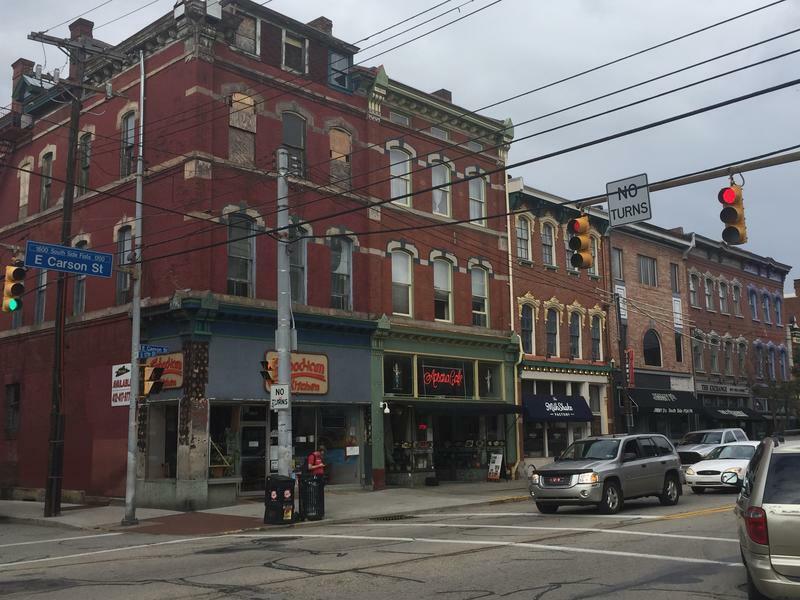 At a city council meeting in November, Dan Shak of the Pittsburgh Department of Public Safety explained that mounted cameras can pan to areas where ShotSpotter goes off and, therefore, produce more evidence for investigators. The city currently has 226 surveillance cameras, but in its proposed budget for 2018, the mayor’s office reported that 126 cameras and their supporting infrastructure were outdated and reaching end of life. The document said an additional 54 are expected to reach end of life in coming years. The budget allocates $2.25 million to replace those cameras and to install almost 70 more over the next three years. Public safety officials, meanwhile, plan to add ShotSpotter to each of the city’s six police zones and are developing a request for proposals to select a company to supply the equipment, according to Shak. While Shak didn’t disclose exact locations, he said his department would expand the system to 4 square miles in Zone 1, 3.5 square miles between Zones 2 and 4, 3 square miles in Zone 3 and an additional 1.5 square miles in Zone 5, and 2.5 square miles in Zone 6. The East End, which contains the 3-square-mile area already equipped with ShotSpotter, is in Zone 5. As the city deploys new technologies such as ShotSpotter, Peduto said the city must update its public surveillance law to prevent violations of privacy. “We need to be able to guarantee to people that public rights are being protected while surveillance is being utilized,” Peduto said. The ACLU and a First Amendment-focused organization in Washington D.C. have helped city staff to devise necessary legislative changes, according to Peduto. City Council would need to approve any changes for them to become law. Pittsburgh City Council has given tentative approval to a contract that would extend the city’s gunfire detection program for a fifth year. Thirteen new surveillance cameras are now up and running through Pittsburgh’s South Side neighborhood. Pittsburgh Mayor Bill Peduto’s 2018 capital budget proposal does not include any funding for maintenance of the 1,400 vacant lots and 50 vacant structures owned by the Urban Redevelopment Authority.